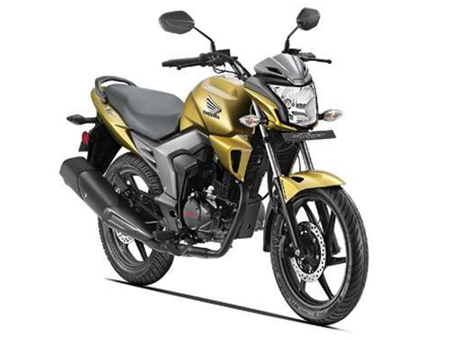 Specifications Honda CB Trigger - Honda CB Trigger is a variant of motor sport in the segment 150cc issued by Honda India which present by using the engine from the model Dazzler which claimed to be able to cover 60 km / liters. The design of the Honda CB Trigger is quite sporty and spunky but there are some parts that look less attractive. Honda CB Trigger is equipped The instrument panel with a new digital meter. Rear lights using LED models. And is also equipped with a Combi-Brake system. 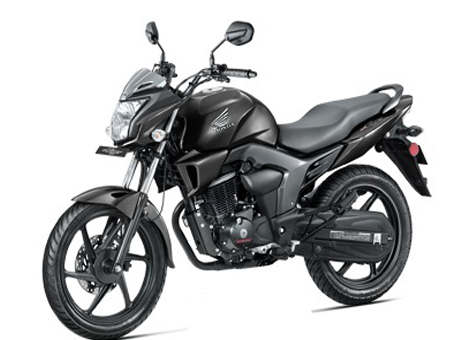 Honda CB Trigger uses four-stroke engine with a capacity of 149.1 cc and it uses a liquid cooling system that can generate power at 14 Hp at engine speed 8.500 rpm with a torque of 12.5 Nm at 6500 rpm with a five-speed manual transmission.